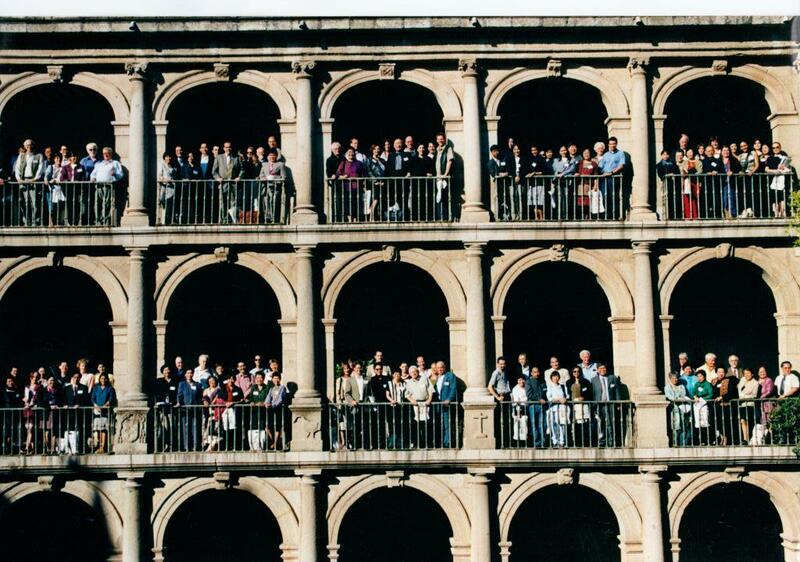 The Fourth European Conference for Philippine Studies (EUROPHIL IV) was held in Alcala de Henares, Spain. A marvelous photograph of the participants shared by the convenor, Florentino Rodao was taken on 10 September 2011. For a list of panels and participants click on this link: EUROPHIL IV participants.